External link to A good retail service experirence – consistently. A good retail service experirence – consistently. 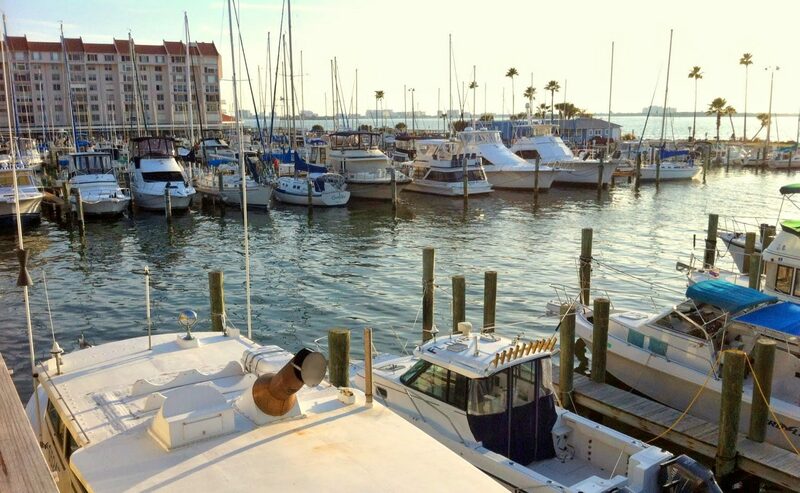 A good retail service experirence – consistently. 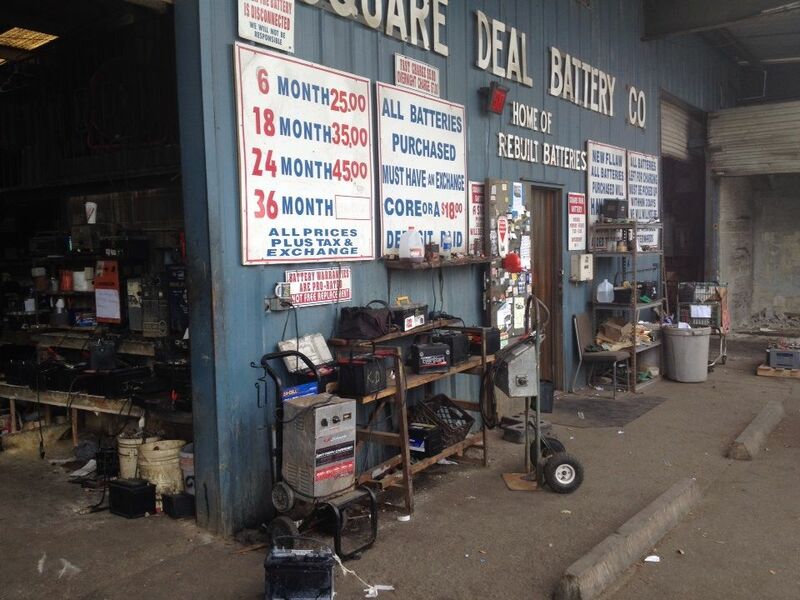 https://local.yahoo.com/info-14435499-square-deal-battery-company-tampa Continue reading A good retail service experirence – consistently.